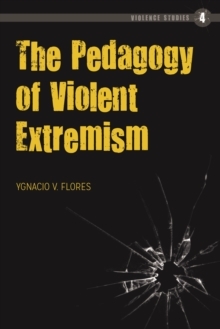 The Pedagogy of Violent Extremism is the first critical analysis of violent extremism via the lens of pedagogical development that considers the nation as an all-encompassing learning environment. 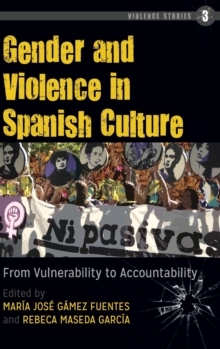 Presented through a critical perspective on violent extremism resulting from hegemonic provocation, Flores gives a voice to important social issues that are largely being ignored in contemporary society. Poignantly highlighted is how racism, immigration and other mismanaged social issues are creating the foundation for increased violence in America - by both government and non-government actors. Primarily based on the mismanagement of the demographic shift in the nation, a social imbalance between a Euro-Christian-based right and a growing minority population that are starting to clash violently as each side has resigned to taking action in the absence of a national government that can truly represent Americans across a multiethnic and multicultural construct. 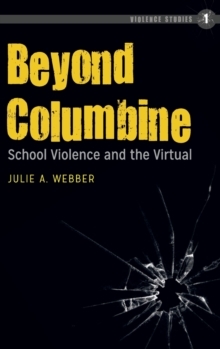 This is the perfect book for courses on violence studies and terrorism at secondary through graduate level studies. Its prose is designed to serve the purpose of academicians as well as the lay reader. 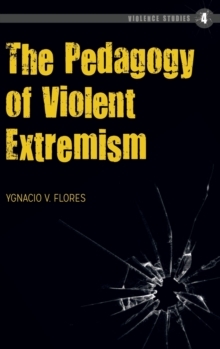 The Pedagogy of Violent Extremism uses an interdisciplinary framework to explore how people learn to hate, and subsequently choose to use violent extremism. 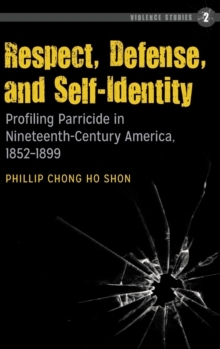 Flores enlightens the reader by challenging conventional perspectives on violence and terrorism in America. While portraying an America that will experience more violent extremism in the future, Flores provides many open doors for American leaders and the public at large that can lead to a reduction in future incidents of violent extremism.